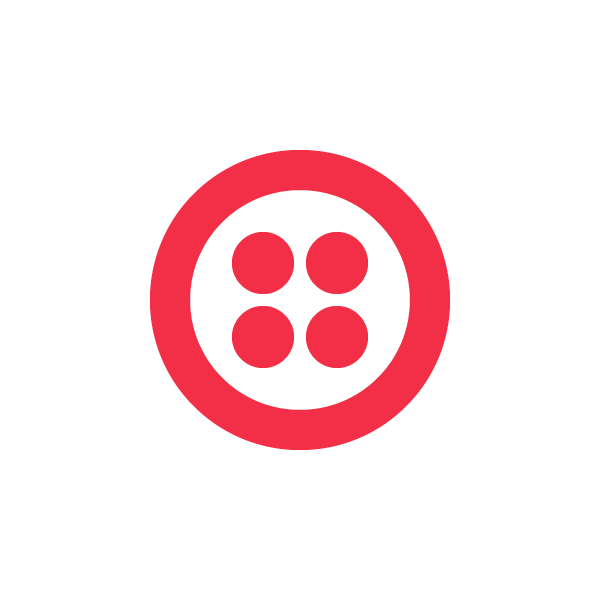 In the spirit of the community OpenVBX has spawned, Twilio is leaving it up to you to decide who should win the this week’s contest. The winner of the Community Choice contest will receive a netbook and $100 in Twilio credit. From now until Sunday July 4th at 11:59PM PST we’ll be taking nominations for the best contribution to the OpenVBX community. We’ll take the 5 most nominated contributions and put them up for an open vote starting next Monday. The most votes takes home the netbook! Submit your OpenVBX Community Choice Contest nominations here. Our first OpenVBX-themed contest just wrapped up. We’ve begun the judging process and will announce a winner soon. We’ve got some great entries so stay tuned.